Hit ‘im again harder, Hillary! 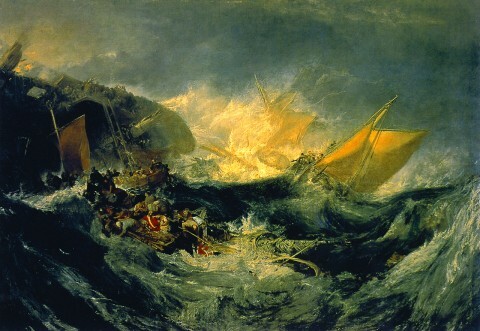 Image: J. W. M. Turner, The Wreck of the Minotaur, c. 1810. This entry was posted on August 3, 2016 at 3:38 pm and is filed under Election 2016, Two Parties -- Not the Same. You can subscribe via RSS 2.0 feed to this post's comments.